Ireland is a small, modern, trade-dependent economy. In the wake of the global financial crisis, the export sector has become a key component of Ireland’s economy. Ireland is the UK’s top export market for food and drink as well as clothing and textiles. Ireland’s industry and services sectors have dwarfed their agricultural sector which was once their most important sector. 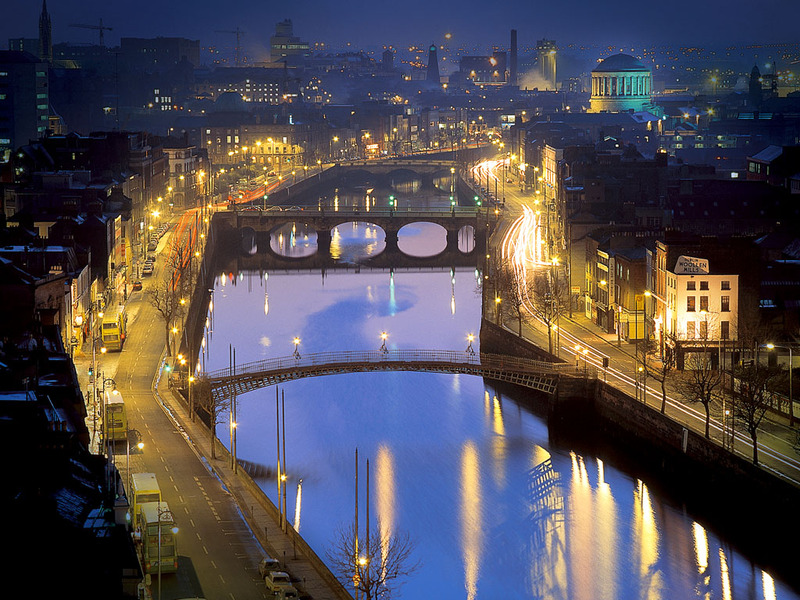 Dublin is the capital and most popular city in Ireland. It is decorated with parks and has more green spaces per square kilometer than any other European capital city. Being the economic centre of Ireland, Dublin was at the forefront of the country’s economic expansion during the Celtic Tiger period and it was globally recognized as one of the leading economies, before the market crash of 2007. Our Irish office was established in Dublin in 2010. Where appropriate, we can draw on the expertise and work closely with our other offices in England, UAE and Pakistan providing you with international support. We have advised on cases relating to debt, construction contracts, finance and Sharia compliant funding regulations. Irish tax laws and financial regulations have been modified to become Sharia compliant and Dublin is renowned for being the centre of excellence for Islamic finances, with several Islamic institutions operating in the Dublin’s International Financial Services Centre.